Hot Apple Cider, Butter Tarts & The Art of Your Life! I can't wait for the holiday season to roll in! 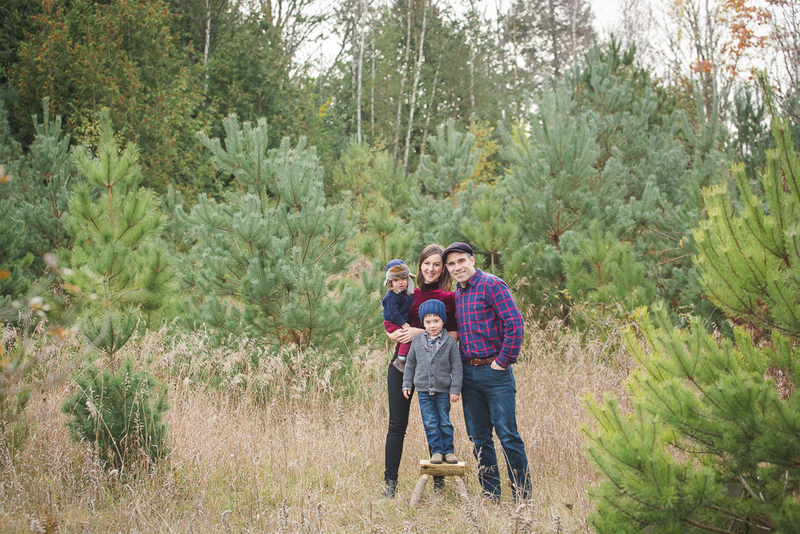 I have an amazing opportunity for those of you looking for a family photo session out in nature with a bit of a holiday twist! I'm taking a select number of clients to an exclusive location near Uxbridge, in nature where holiday trees grow in a natural surround. So, no, it's not actually a tree farm - it's nature with a tree farm feel. We can go as 'holiday-theme' as you wish! Included with your super fun session is hot apple cider and butter tarts and a gorgeous wooden photo ornament! And of course all the value of my full-service portrait sessions including assistance in preparing for the day, a super-fun custom portrait session and my coveted post-session Premiere Night slideshow debut and in-home art-design consultation WITH delectable desserts. All for a reduced Creative Fee (session fee) of $200. I have only 5 spots available, and they WILL disappear quickly! Claim your spot now! Call Heather at 416-427-2711 - or e-mail me!